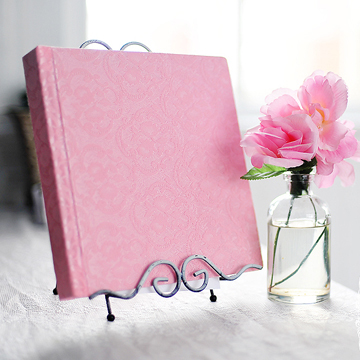 This handmade bonded leather slip-in album requires no adhesives. Instead, each page arrives with a window opening and a slit in which to slide your print. 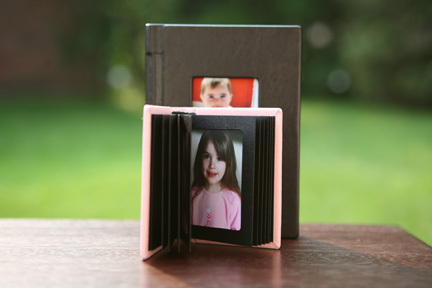 The Addison Elite albums feature an "invisible" opening along the top edge of the page--simply slide your print into the opening. 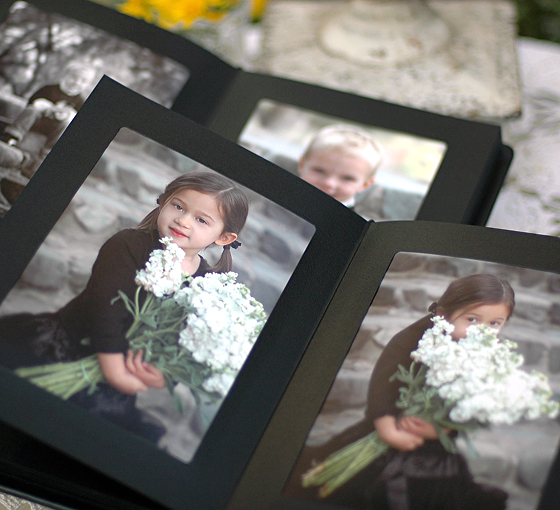 The window "mat" frame of the pages is also subtly textured and coated, creating a more upscale presentation than our original Addison albums. 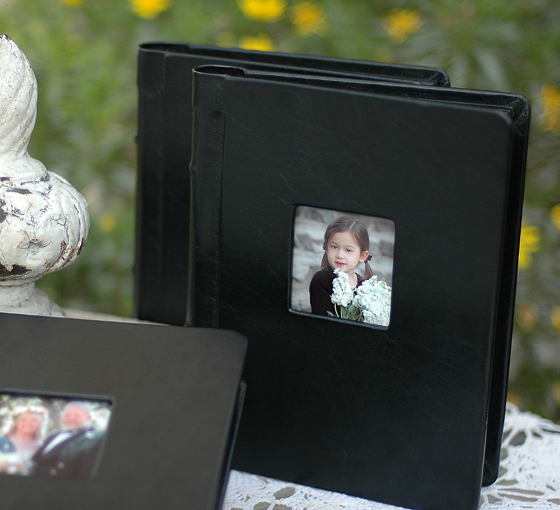 The final result of these beautiful albums is that your images are, for all intents and purposes, matted and protected from touching one another, but the slip-in process is much simpler than adhering traditional mats to a page. 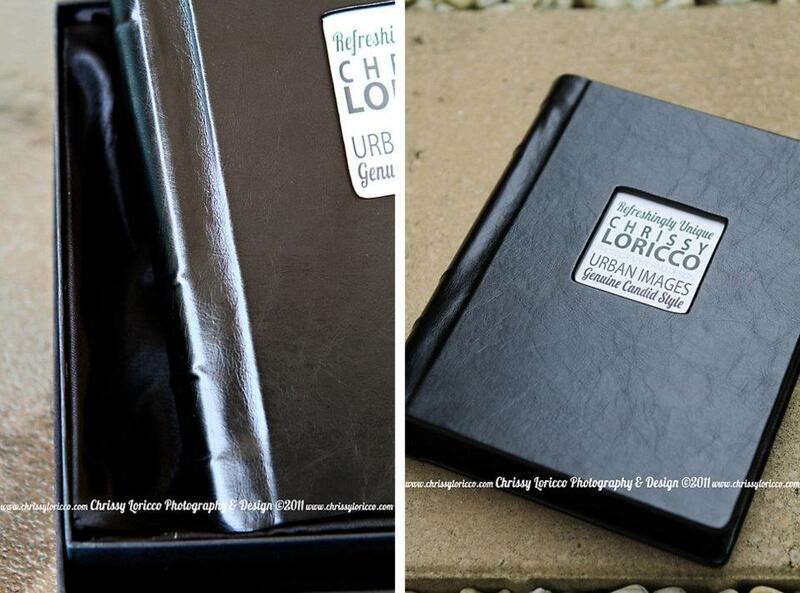 Moreover, clients are able to remove one print to lend to grandma, etc., making these albums a favorite among photographers and clients alike!